Whether you have a defined entryway or a door that opens directly into your living room, the space near your front door can easily get cluttered with a tangle of shoes, purses, coats and backpacks. Adding a few affordable pieces can control the clutter while adding stylish functionality to your home. Consider placing a storage bench against one wall to provide a spot to sit while taking off shoes. Many feature built-in cubbies, drawers or shelving that offer a designated spot for discarded footwear and accessories. Others include a lift-top seat cushion, ideal for tucking away jackets, umbrellas and bags. 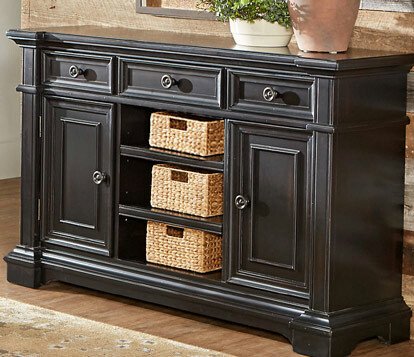 Accent cabinets or credenzas are also a great choice for this high traffic area. Use the drawers for safely storing wallets and keys, and use the cabinets for storing larger accessories. If your front door opens into your living room, you may want to consider adding a bookcase or room divider to define the space and add additional storage. As the primary gathering spot in the home, it’s no surprise that the living room can become cluttered fast. Keep things under control by picking items that pull double duty. 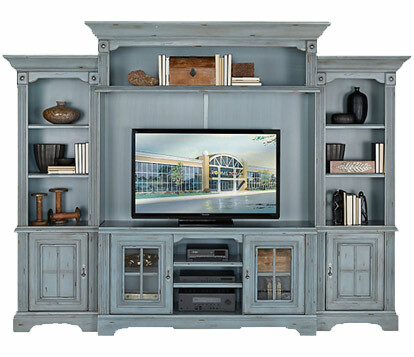 For example, choose a stylish TV console or wall unit that not only keeps your TV and media components organized, but also provides additional cabinet or shelving for toys, games or school supplies. 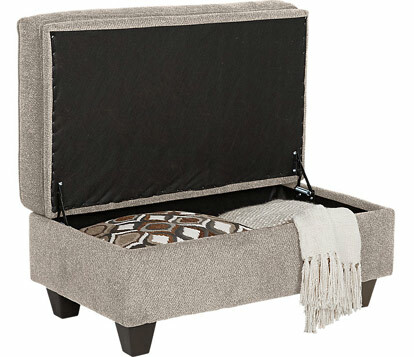 A stylish cocktail ottoman with built-in storage is a triple threat: place a tray on top to use it in place of a coffee table, store blankets and throws inside and use it as extra seating if you have a full house. Even your seating can be versatile: pick a sofa, loveseat or sectional with a built-in storage console or choose a sleeper to create an instant guest bedroom. Many people don’t think of the dining room as a great source of storage. However, with a few smart selections, you’d be surprise how much storage you can fit into your eating area. 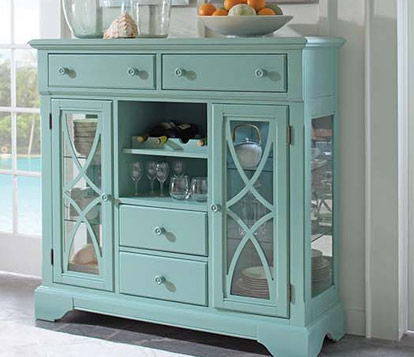 Servers, buffets, sideboards, china cabinets and curios all offer ample storage space designed for dining needs. Many offer dining room specific features, such as felt lined silverware trays, lighted display space for fine china and drawers for storing table cloths and placemats. 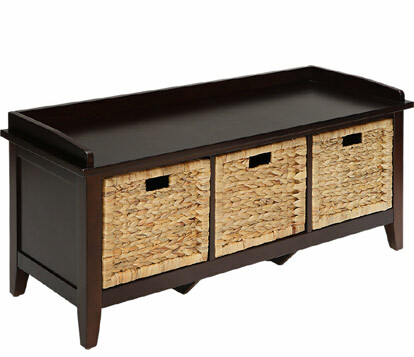 Some even include built-in storage for table leaves. If you don’t have the room for an extra piece in your dining room, consider a dining table with storage built into the base. 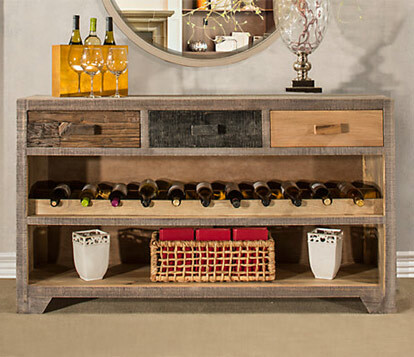 Available in both regular and counter height options, some tables include storage cabinets, drawers or even wine bottle storage. When choosing a home, a main consideration for many people is the size of the closets. While large closets are a nice feature, small closets don’t have to be a deal breaker. With several stylish storage options made for the bedroom, you can find a spot for all of your belongings no matter what size closet you are working with. Dressers and chests offer plenty of drawers for folded clothing, while armoires and gentleman’s chests offer a hanging option. Some pieces even include convenient features such as jewelry organizer trays or felt lined drawers. 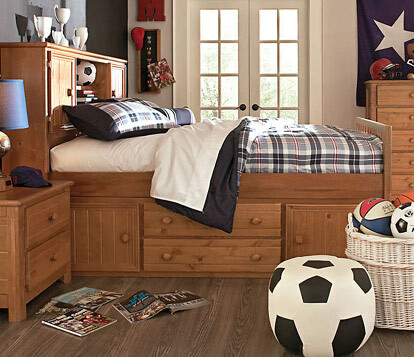 If you need added bedroom storage space, you may want to consider a storage bed. Usually available in Queen and King sizes and many stylish designs, these beds offer as much as six storage drawers built into the bed frame, perfect for off-season clothing or extra bedding. Anyone with kids knows that they come with a lot of stuff. Whether you have a designated playroom or shared living area, a few versatile storage suggestions can keep your kids’ toys neat and organized in any room. A good bookcase is a must in any play space or kids’ room. 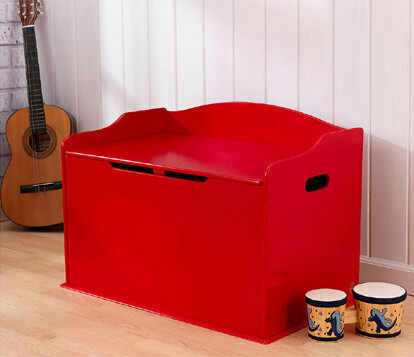 Add a few colorful storage bins in different sizes for corralling smaller items and neatly display larger toys right on the shelf. Choose a play table that’s just the right size for art projects and crafts. Many include drawers for storing supplies, shelving or cubby space built into the table base. If you need to store toys in your child’s room, consider a trundle bed; many trundles include removable dividers that create a large, organized storage drawer without taking up any additional floor space. Twin and Full size bookcase beds are another great option for bedroom toy storage.